This great Parcel is just under one half acre at .48 ac. and it sits in a developed subdivision. The subdivision is still being built out so you have nice older homes to brand new homes in the area. The subdivision is just on the edge of town so you have a quiet neighborhood just minutes to downtown. Water, sewer and electric are in the street at front of lot. 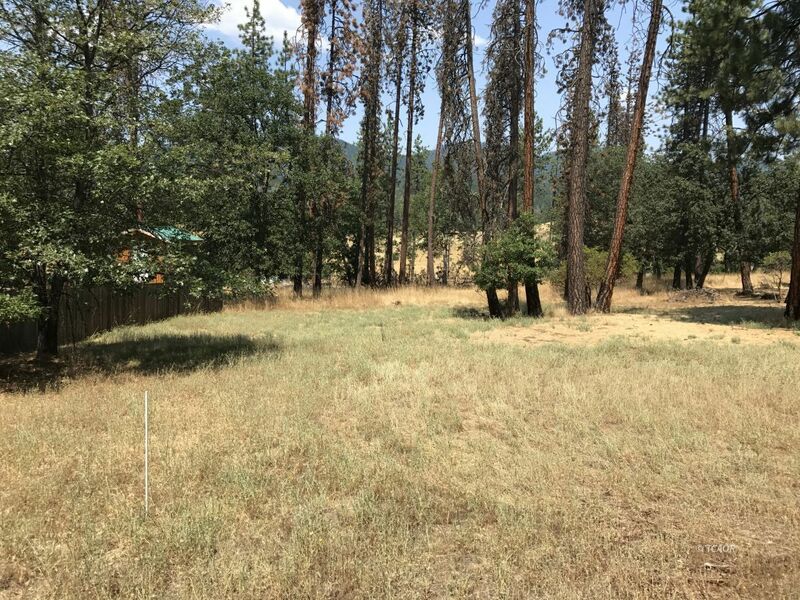 This lot is also just the right size if you want to build a home but still have some elbow room! The lot is priced to sell so come take a look and explore your options.